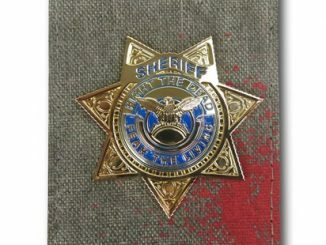 If you want to take the law into your hands and become a defender of the people when the zombie apocalypse comes, you’re going to need The Walking Dead Sheriff Grimes Replica Badge. 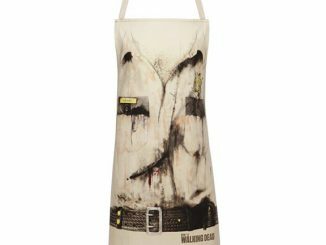 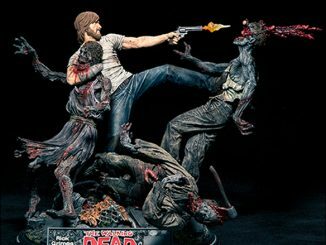 And if the dead don’t start eating the living, you’ll still have a nice collectible for The Walking Dead. 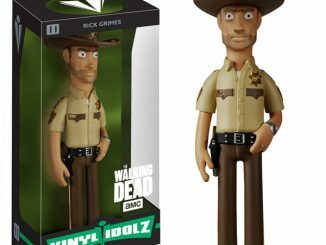 Poor Rick Grimes can’t seem to catch a break. 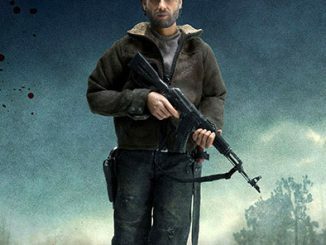 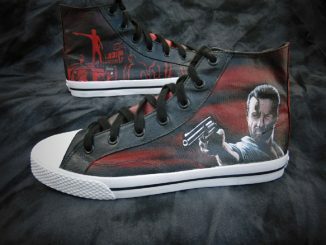 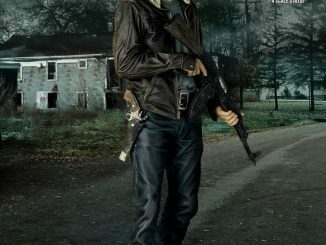 He got shot, woke up from a coma during a zombie outbreak, and then found out his wife was knocking boots with his best friend… and then it went downhill from there. 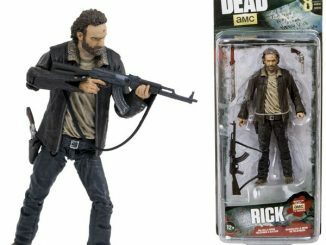 Still, Rick does (sort of) represent the law in this brave new world, and he seems to have recovered from his recent bout of insanity quite nicely, which makes for a pretty decent role model. 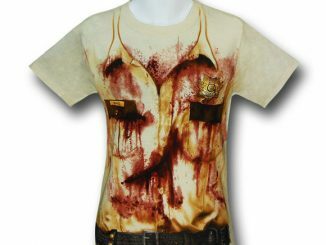 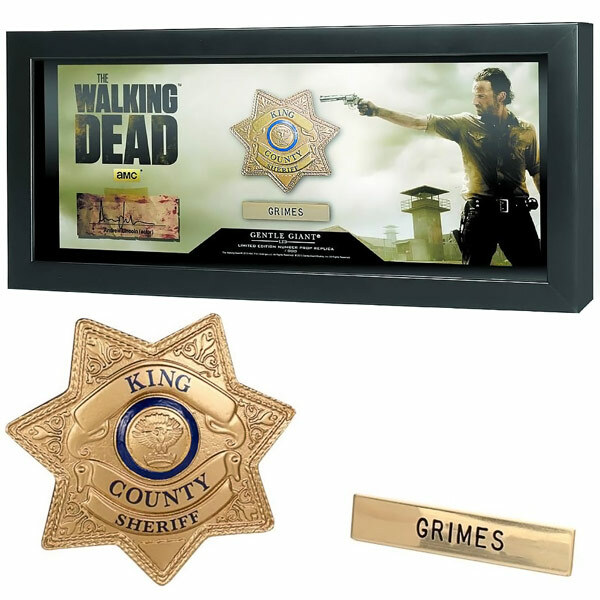 The badge, which was digitally sculpted from the actual prop badge as a reference, is displayed in an elegant shadowbox that also includes a name badge that says ‘Grimes,’ a replica of actor Andrew Lincoln’s signature, and some pretty cool Walking Dead artwork that features Sheriff Rick getting ready to take care of business. 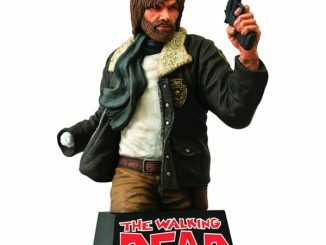 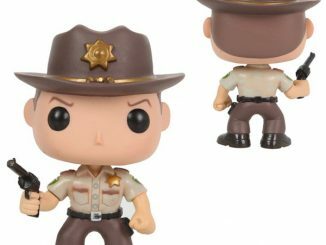 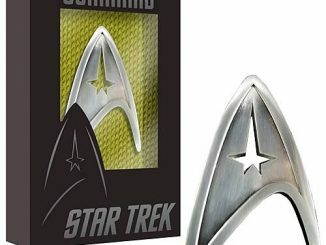 The Sheriff Grimes Badge Prop Replica is expected to be available during the first quarter of 2014, but it can be pre-ordered now for $82.90 at Urban Collector and £98.99 at Forbiddenplanet.com.